Quickly & easily add some magic to your event photographs by using these subtle but impressive Photoshop actions. 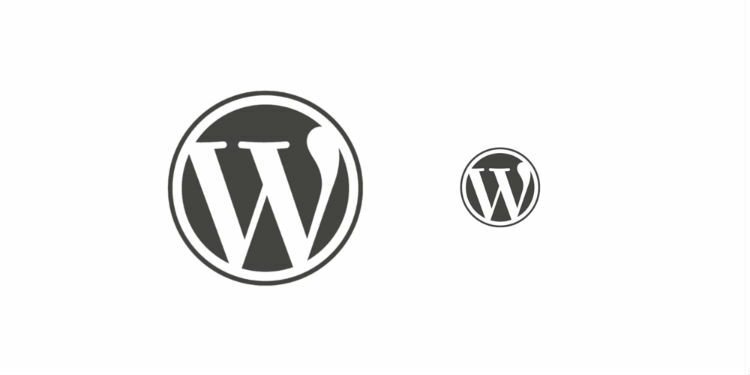 If want to customise your WordPress website's theme code, you should start by creating a child theme. Don't worry - it's easy! Here's our simple guide. 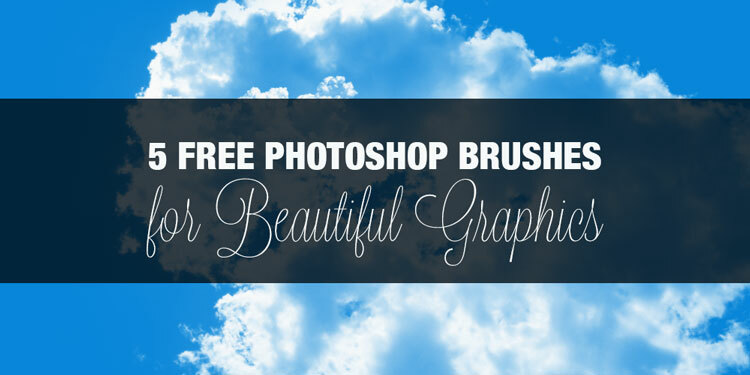 If you need to make graphics for the web, using creative Photoshop brushes can help you produce something original and interesting. 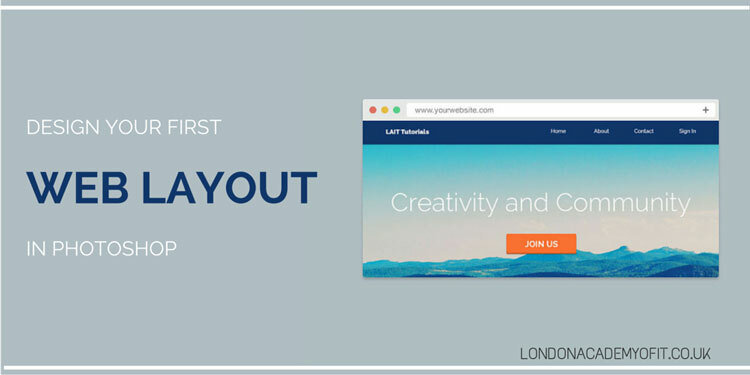 Learn to use Photoshop, the top tool of choice for many web designers, to create a beautiful & well-planned web layout. 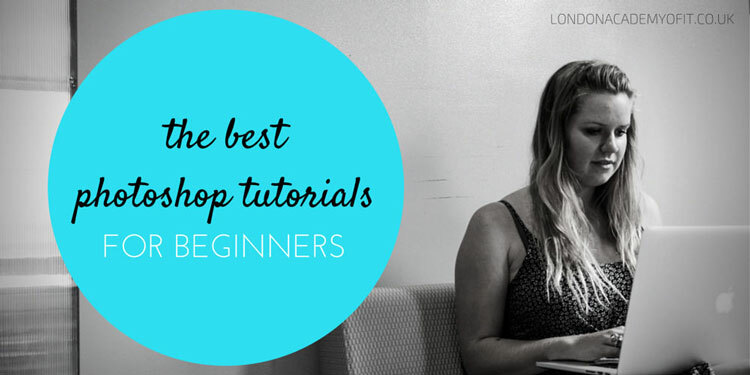 If you're a Photoshop beginner, these tutorials will help you gain the most important skills for doing more professional work. This list of the top free plugins will make it quicker and easier to create web designs and digital elements in Photoshop. 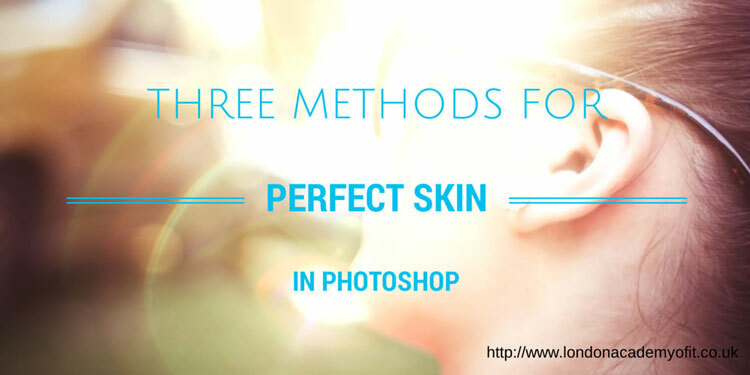 There are a variety of ways to improve skin tone and texture using Photoshop. Here, you'll find three to choose from: quick, natural or professional. 2015 © London Academy of IT Limited. All Rights Reserved.